My sister Lynn blogged about “The Green Garmento” before (see “The Situation teams up with The Green Garmento“). This recyclable garment bag is definitely worth your investment. Do you have clothes for dry cleaning? Put your clothes inside the bag, bring it to your dry cleaner, and inform them that you’d like your clean clothes to be placed back inside your bag. 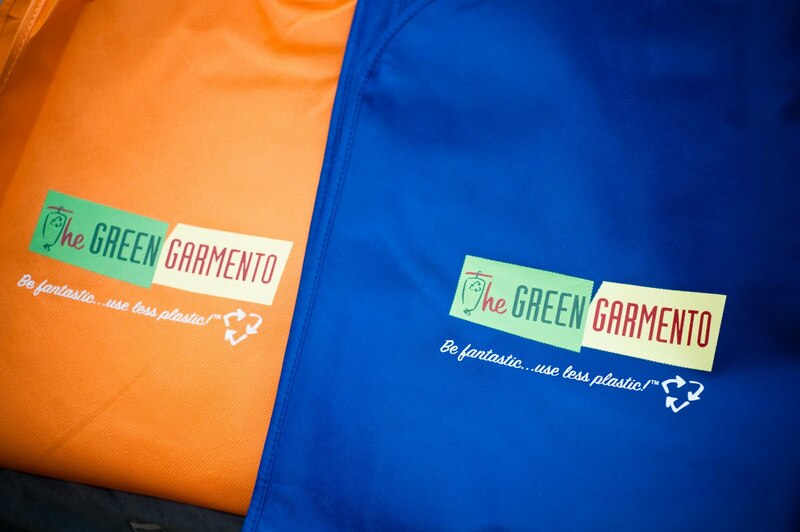 The Green Garmento replaces the plastic your clothes usually come in. What if you don’t have clothes that require dry cleaning anymore? Good for you. But guess what? You can use this bag as a duffel. It has a drawstring to keep it closed, plus shoulder strap and handles for easy and convenient carrying. At home, you can use it as laundry bag or even a hamper liner. Yes, the folks at The Green Garmento weren’t kidding when they said it’s 4-in-1. Cleaning it is pretty straightforward. Check out the washing instructions below. Oh, and did I say that the design is pretty good and well-thought-of? It even has a clear window for your dry cleaning ticket! It comes in six colors – Orange Sunshine, Burgundy Bliss, Blue Water, Red Buttons, Green Grass and Black Night. I’ve got Orange Sunshine and Blue Water. I’ve decided the blue one’s going to my sister Lani, so I can get another one (either Burgundy Bliss or Red Buttons). 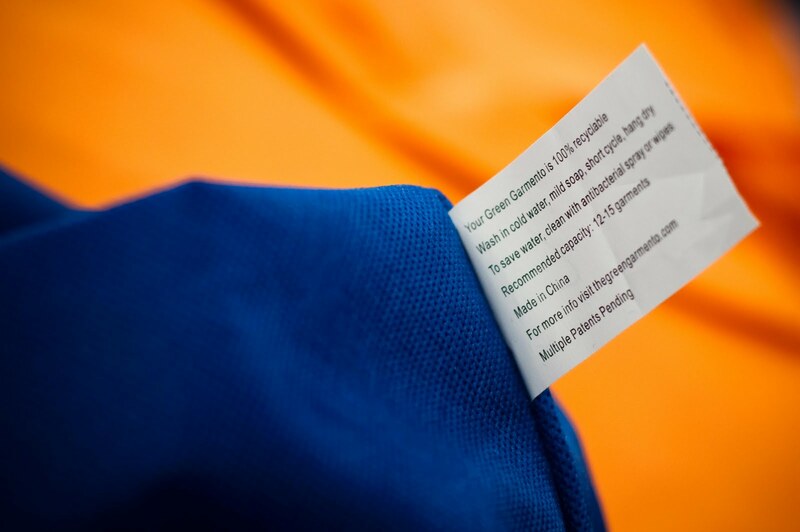 If you’ve had enough of those single-use plastic dry cleaning bags, then worry not! You have a greener option with The Green Garmento.